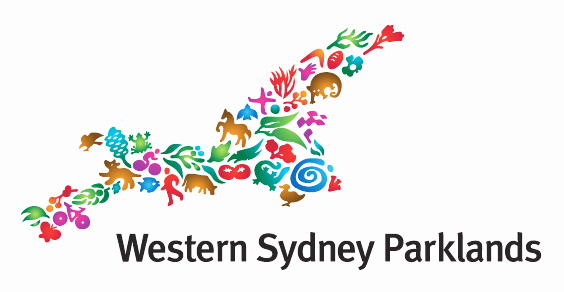 To help bring nature back to Western Sydney’s rapidly developing urban landscape, Western Sydney Parklands Trust contracted Greening Australia to engage hundreds of local schools through a series of educational, hands-on planting events. Access to nature has a host of positive effects on human health and wellbeing, and is beneficial for the development of our children. To help bring nature back to Western Sydney’s developing urban landscape, Greening Australia is engaging with hundreds of local schools through a series of educational, hands-on planting events. As Western Sydney continues to develop at a rapid pace, urban green spaces are disappearing from the landscape or being encroached on by buildings to the detriment of nature and people. 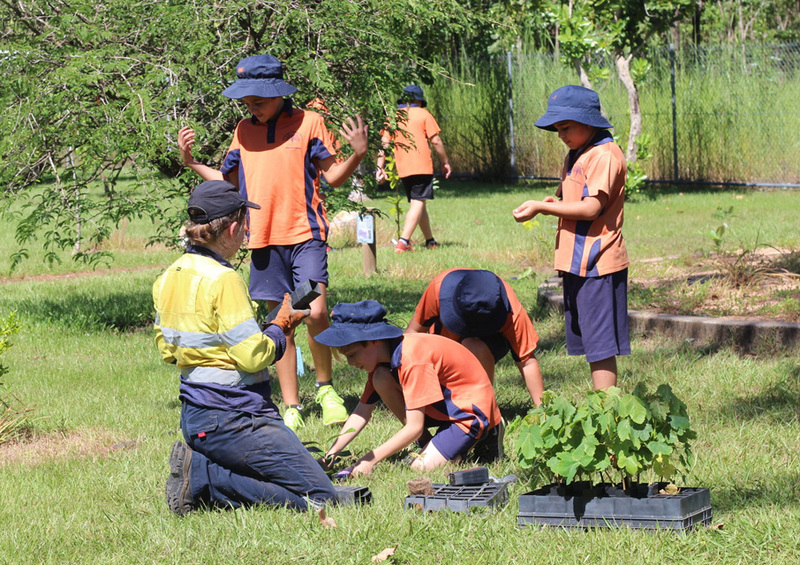 To lend a hand, Western Sydney Parklands Trust contracted Greening Australia to develop ‘Bringing Back the Bush – 500 Schools Planting Program”, a program to engage local schools to bring native plants back to their urban areas through a series of planting events. To date, we have engaged almost 14,000 students from local primary and high schools to plant an impressive 77,000 trees providing habitat and relinking native landscapes in three highly developed Sydney suburbs – Abbotsbury, Dean Park, and West Hoxton. Along with instructing the young gardeners on proper planting techniques, we jump at the opportunity to educate the students about their local wildlife, the value of plants, Indigenous perspectives on the native bushland, and the importance of the work they are doing. In addition to the students getting a chance to try their hand at mulching soil, weeding and planting, we work with the schools to ensure that the sites are properly maintained and monitored to safeguard the young seedlings, returning each year to conduct maintenance cycles and damage control. The program has been enthusiastically received by students and their teachers and the results achieved by each school has exceeded expectations.